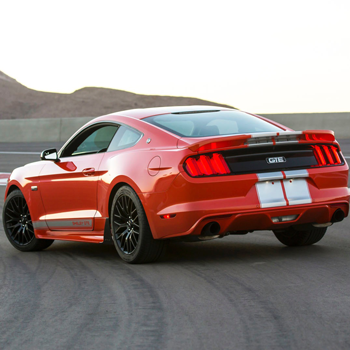 Shelby, the custom performance vehicle manufacturer, is recognised globally as the premium upgrade to Ford Mustangs. Since 1962 Shelby has been the industry leader and some 55 years later remains in a class of its own. With its indisputable heritage and passion for innovation, Shelby enhanced vehicles are collectables with a future embedded value. The unique CSM number given to vehicles, which modifications have been approved by Shelby American in Las Vegas; confirms the authenticity of the performance enhanced vehicles. In saying this, we strongly advise that as a minimum, you should consider a Shelby GTE upgrade, as this entitles you to the CSM number and Shelby chassis plate. The iconic Shelby name, which is inextricably linked with high performance Fords, is now available in South Africa, offering Mustang owners an extensive range of upgrades and conversions to enhance the performance and exclusive appeal of this legendary model. Shelby is an American aftermarket Manufacturer, created by designer, racing driver and entrepreneur Carroll Shelby in 1962. As an automotive pioneer, Shelby was responsible for the creation of the famous Ford V8-powered Cobra, as well as the development of the mighty Ford GT40, cars that dominated the Le Mans 24-Hour race between 1966 and 1969. 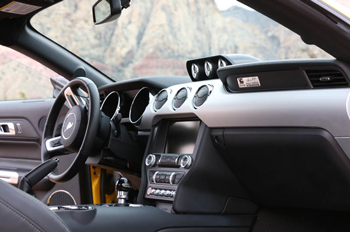 The company then specialized in turning out bespoke aftermarket conversions, with much of its success derived from its performance upgrades to the most famous automotive nameplate of them all – the legendary Ford Mustang. 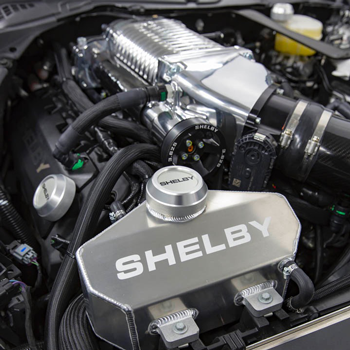 As it expands its international footprint outside the United States, Shelby American now has modification centres in Canada, Australia, China, the UK and Germany – and it is now represented in South Africa through Shelby SA. Shelby American, a division of Carroll Shelby International, Inc. (CSBI.PK), is the premier independent performance car company in the United States. The company has been at the forefront of automotive innovation since it was established in 1962, maintaining its commitment to delivering cars and products that provide an unparalleled driving experience. 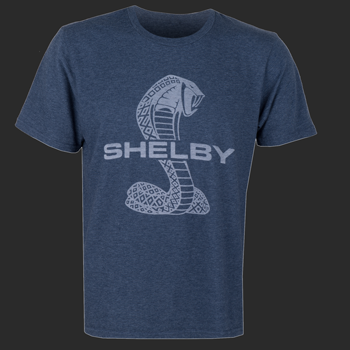 The company was founded by Carroll Shelby, one of America’s greatest race car drivers. He dominated sports car racing in the mid-1950s, twice being named Sports Illustrated’s “Driver of the Year.” His crowning achievement as a driver came in 1959, when he won the 24 Hours of LeMans. With changes in government regulations looming and skyrocketing petrol costs, Shelby American ceased building production cars in the late 1960s. The company evolved into a performance hot spot that consulted special projects for automakers. This included the development of several key vehicles for Chrysler that helped restore the struggling carmaker’s image. Among those legendary vehicles was the Dodge Viper, which sparked a new super car competition among auto manufacturers in the United States. Carroll Shelby even drove the new Viper as the pace car during the 1996 Indianapolis 500. 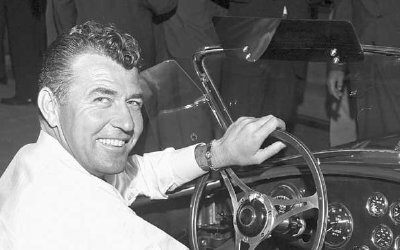 Carroll Hall Shelby (January 11, 1923 – May 10, 2012) was an American automotive designer, racing driver, and entrepreneur. He was best known for his involvement with the AC Cobra and later the Mustang-based performance cars for Ford Motor Company known as Shelby Mustangs, which he had modified during the late-1960 and early-2000.